FGTech Galletto 2-Master this new system developed with high-speed USB2 technology is the fastest and most secure product on the market, it is easy to install and use by anyone. 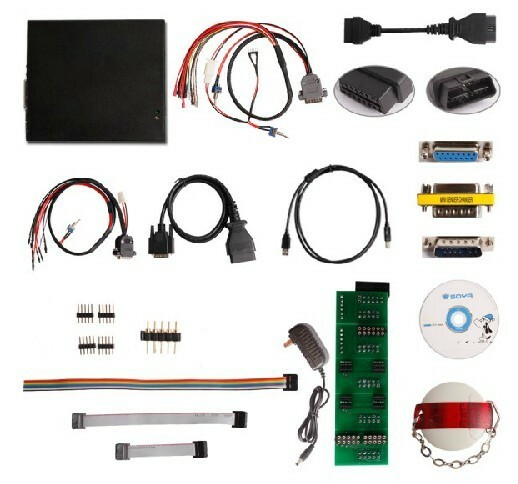 Our system comes furnished complete with all Car,Truck,Motorbyke,Marine,BDM MPCxx , BDM Boot Mode Tricore,checksum. www obd2tool com have Newest Version V53 FGTECH Galletto 2 Master Available. What is the different between FGTECH Galletto 2 Master V50 and FGTECH Galletto 2 Master V53 ?